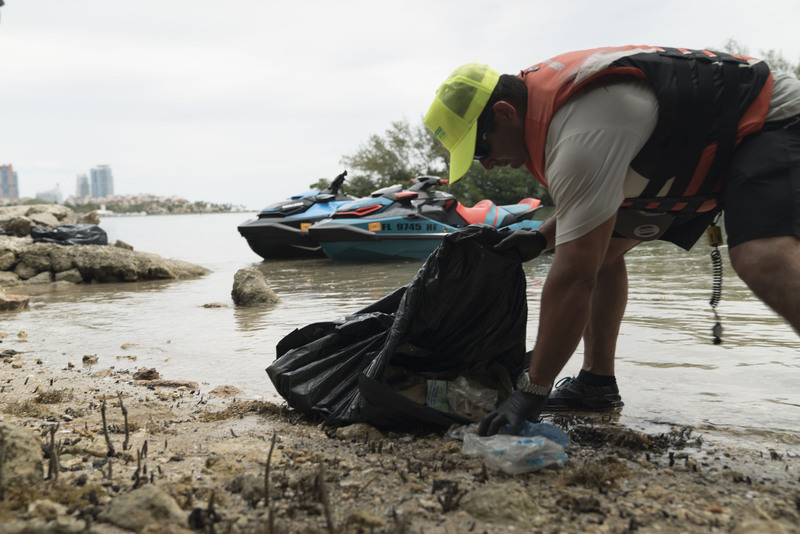 Video: With a passion for PWC riding and clean waterways, volunteers gathered to collect trash at the Sea-Doo Clean Sea project in Miami and Saint Petersburg, Florida over the Earth Day weekend. 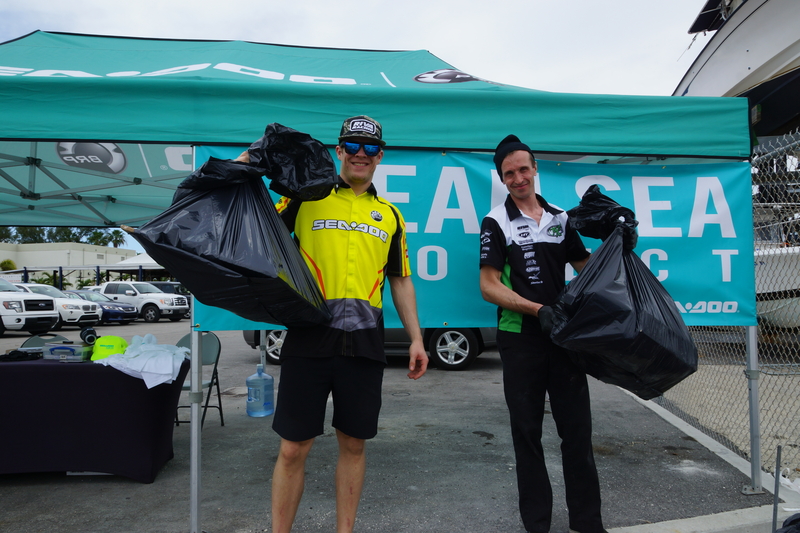 Sea-Doo enthusiasts, and Sea-Doo X-TEAM racers collected nearly two dumpsters worth of trash in Florida as part of the Earth Day weekend Sea-Doo Clean Sea Project. 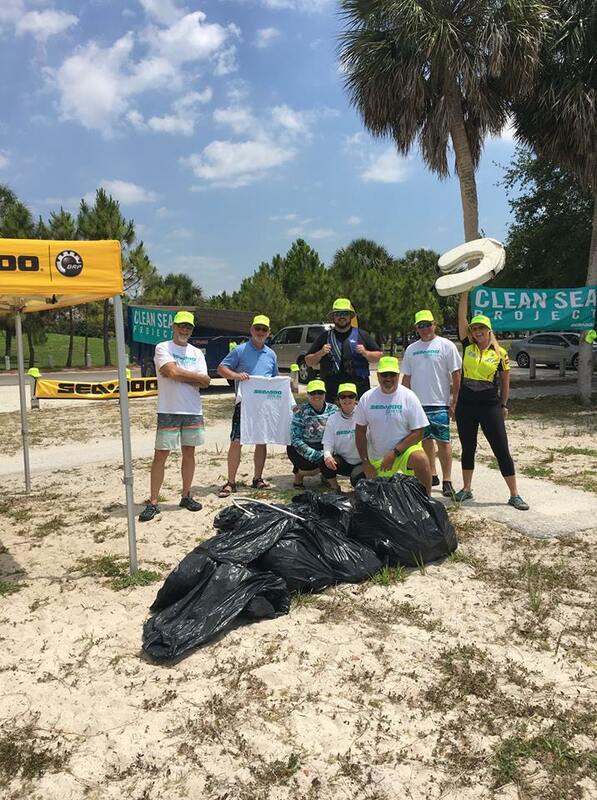 To mark Earth Day and celebrate Sea-Doo’s 50th Anniversary, we gathered about thirty owners of PWCs – passionate people determined to make a change – to clean up beaches in Miami and Saint Petersburg. This clean-up effort was to keep our waterways trash-free, so that everyone can enjoy the beauty of nature. Hundreds of pounds of debris, including mattresses, old shoes, foam, fiberglass, hundreds of cans and bottles were collected from area islands and shorelines. 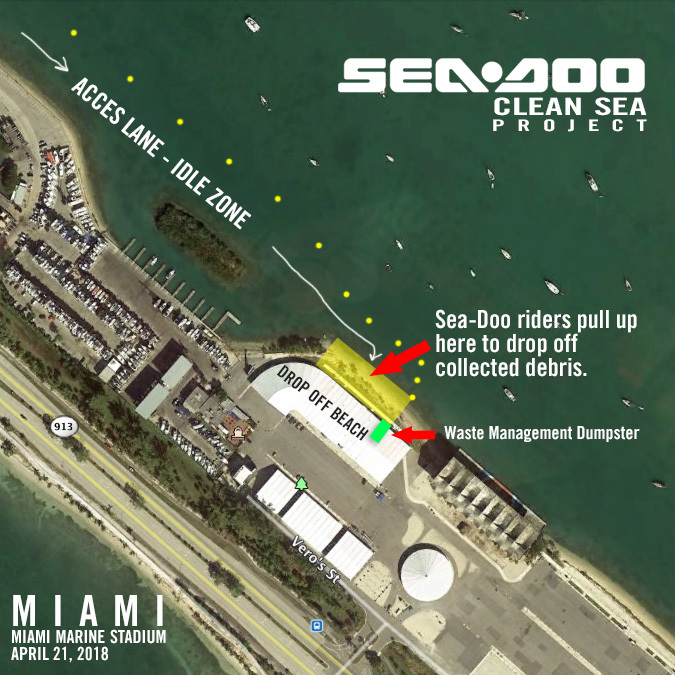 Sea-Doo Clean Sea project volunteers at the shoreline cleanup effort in Miami. PWC enthusiasts from area watercraft clubs, and Sea-Doo race team members of all ages volunteered. 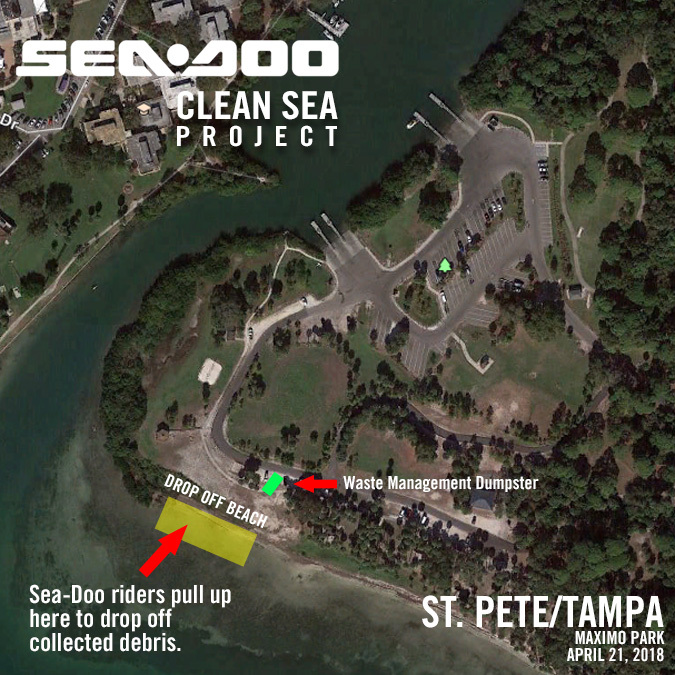 The two-hour effort was hosted by Sea-Doo with support from Waste Management. Sea-Doo provided all Clean Sea Project volunteers with gloves, trash bags, clean up caps. Cleaning the shoreline today for a cleaner waterway tomorrow for all to enjoy. 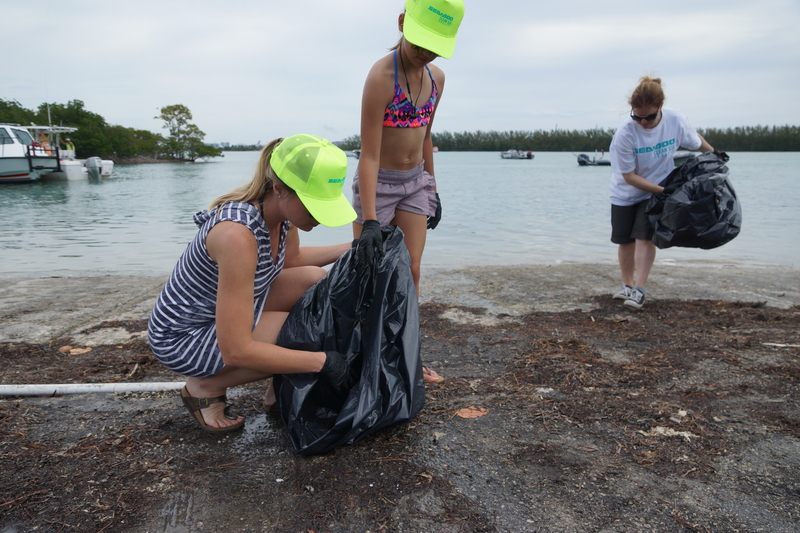 BRP employees volunteering at the Sea-Doo Clean Sea project – carrying out bag after bag of collected trash that had once littered the shoreline. Group of Clean Sea volunteers cleaned up lots of trash and debris – including this large life preserver. 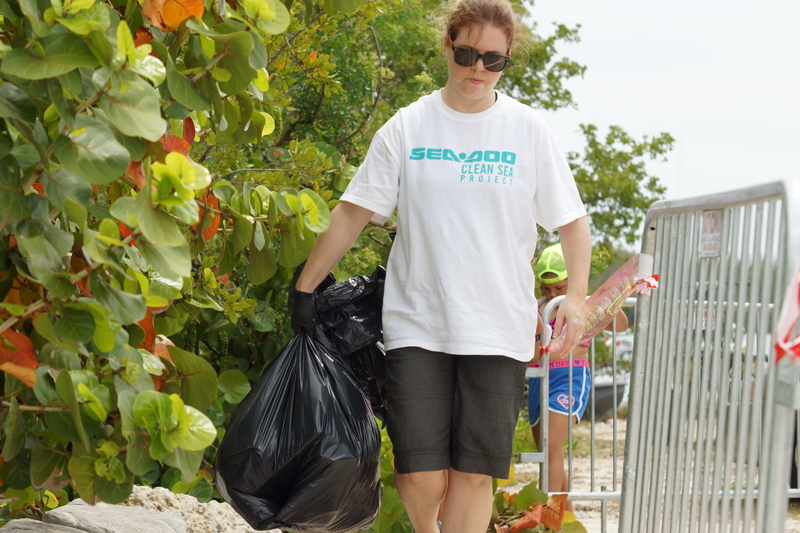 After the clean up only beautiful beaches and shorelines remained – no more trash. Everyone is invited to participate everyday and support this Clean Sea Project effort in their community. We hope this can lead to a movement among a network that works together for something bigger than us. 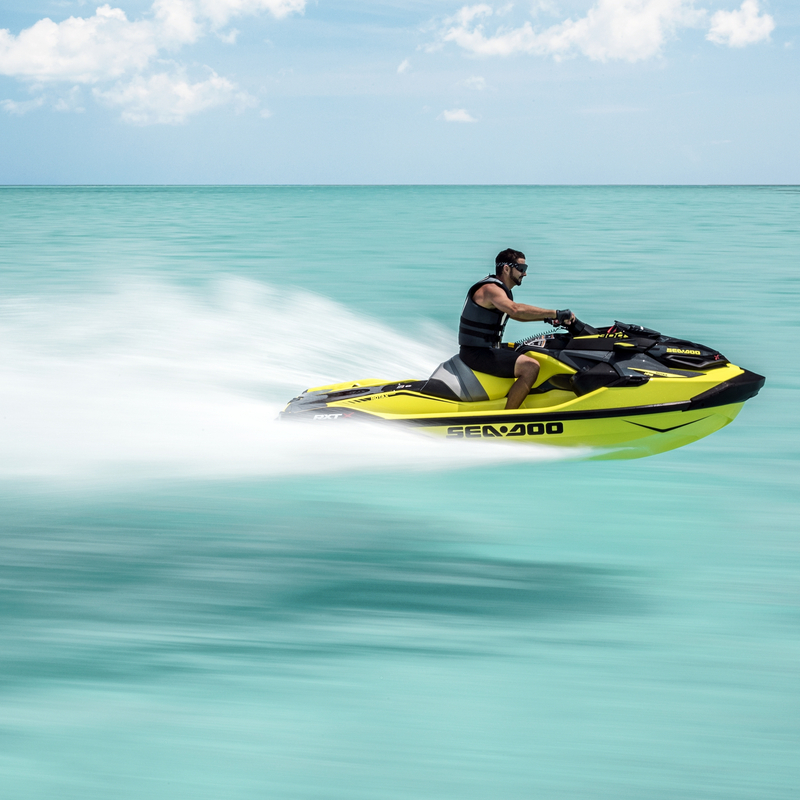 Sea-Doo won its record-setting eighth National Marine Manufacturers Association (NMMA) Innovation Award at the 2018 Miami International Boat Show for its GTX Limited. The award honors manufacturers who bring new and innovative products to the boating industry. 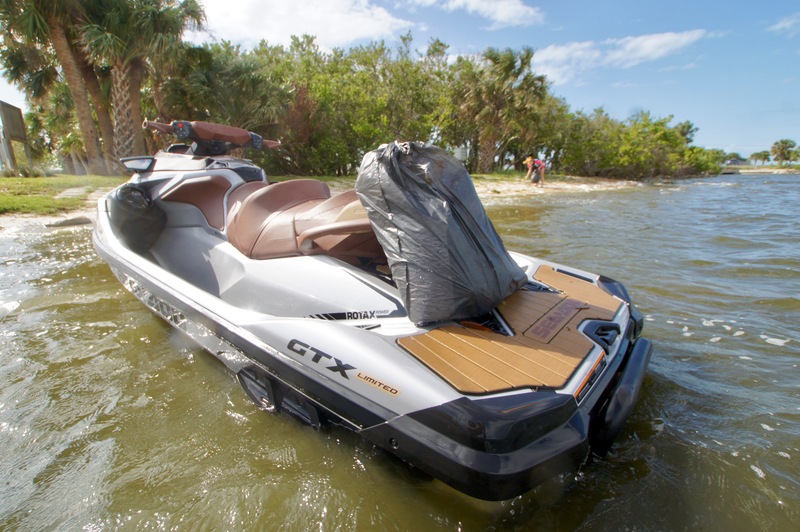 The luxury flagship GTX Limited model redefines the premium personal watercraft with extended capabilities that enhance the rider experience. 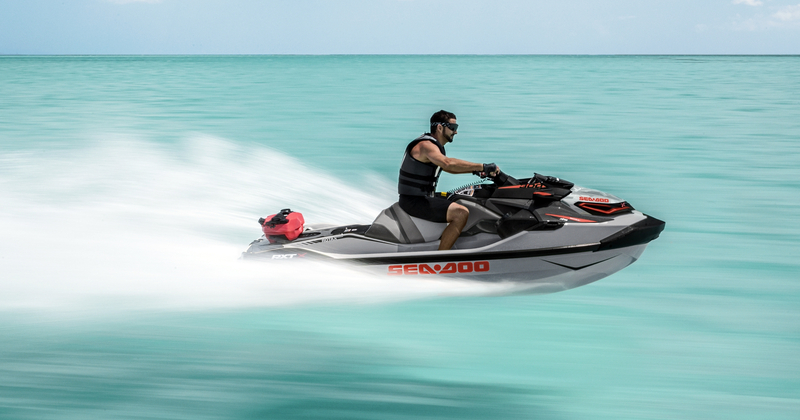 The revolutionary new platform on the Sea-Doo GTX Limited delivers a premium on-board experience. Ground-breaking innovation is found throughout, including three industry firsts: a cargo compartment designed for easy access from a seated position, a waterproof Bluetooth audio system, and a reconfigurable rear seat. The GTX Limited also has industry-leading stability and control for the best experience both at speed and at rest.